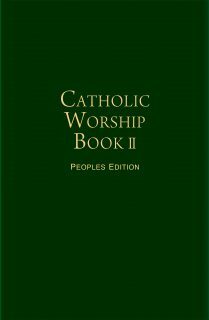 The CWB is an exciting liturgical project, entirely approved by the Australian Catholic bishops and produced by a group of the country’s leading Catholic musicians and liturgists, chaired by Monsignor Peter Williams, currently Administrator of the Diocese of Parramatta. 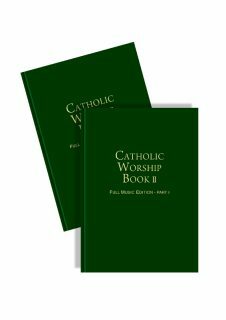 The original Catholic Worship Book was published in 1985 and since that time, there have been dramatic changes in available liturgical resources both local and international. The new edition has been in planning for a number of years; from the beginning, the group has determined to provide resources for Australian Catholics from the rich store of the Catholic tradition as well as the wealth of material that followed the decision of the Second Vatican Council to authorise the reformed liturgies in the vernacular languages. 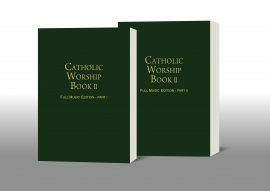 Dr Paul Taylor, Executive Secretary of the Bishops Commission for Liturgy, Australian Catholic Bishops Conference (ACBC) offers an appreciation of the history and content of the new Catholic hymnal for Australia. Read here. There are two editions of the book. 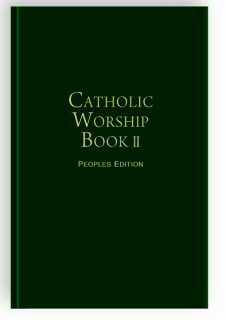 A Full Music Edition in two hardback or paperback volumes and the Peoples Edition (or pew edition) in one hardback volume for long life and durability.